is the founder and director of Heart Choices Ministries. Writing and speaking to women of all ages, she encourages them to make wise, proactive choices that will change their lives, increase their fruitfulness, and glorify God. Her blog, Heart Choices Today, and monthly newsletter, Choices, Choices, Choices, motivate and challenge women in their marriages, parenting, finances, ministry, and personal growth. 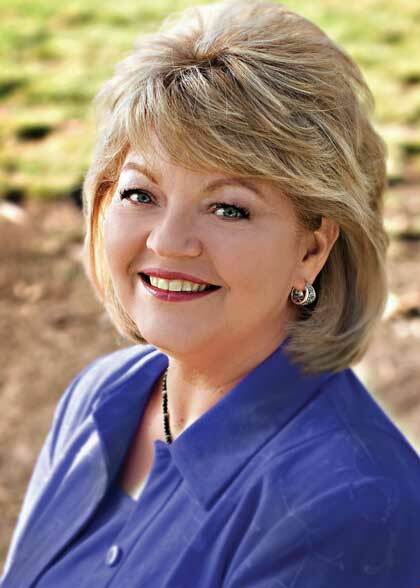 As a freelance writer and researcher, Dawn assists author and Revive Our Hearts radio teacher Nancy Leigh DeMoss; writes for a prophecy-focused television ministry; and serves as communications director for Seasoned SistersPam Farrel's national ministry to women over age 40. Dawn worked 11 years for the nation's largest Christian newspaper, Christian Examiner,and continues as a freelance journalist. Each Sunday, Dawn teaches a women's class at Shadow Mountain Community Church near San Diego. The joy of her heart is writing curriculum to help women grow in their understanding of the Christian worldview and how to apply God's truth to their lives. Dawn and her husband Bob founded the leadership development organization PaceSetter Ministries, and she travels with him in international ministry. They have two married sons and three granddaughters. She loves chocolate, cherry pie, her dog Bailey, and red convertibles.